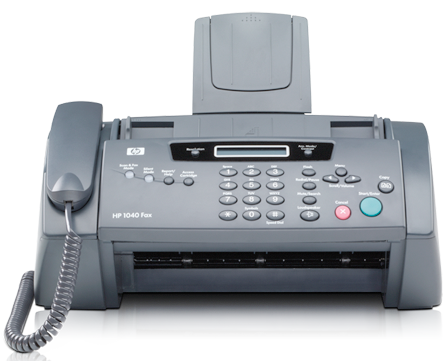 Our online fax service brings all you’re faxing into the modern world and connects it up to your computer and the web. 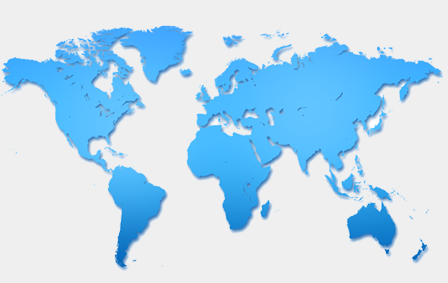 It is completely mobile since you can send/receive your faxes anywhere, anytime. In this new wireless economy, you really are never that far away from sending and receiving a fax. 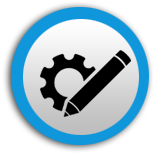 Within minutes, everyone in your organization can send and receive faxes. 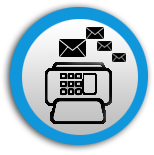 Once you are connected to worldfax, you benefit from the scalability you need, maximum reliability, and the highest level of security.No matter what your faxing needs are, we have a solution out there for you. 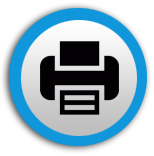 If you want to send a short document world fax is the simplest, fastest best fax servicefor sending a high-quality fax.